Until recently, the patient examination chair hardly changed over last two hundred years. However, with the current trend of advanced in-office aesthetic procedures requiring increasingly high levels of precision, as well as new mandatory government ADA (Americans With Disabilities Act) regulations, the traditional examination chair has taken on a whole new look. 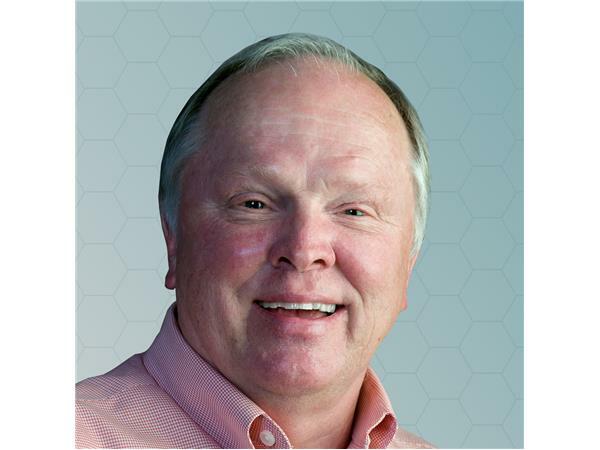 Jeff Baker, a medical industry pioneer with over 26 years of experience manufacturing patient chairs, founded Medical Technology Industries, Inc. a leading patient examination chair manufacturer that has combined state-of-the-art thinking to develop the most technologically advanced and comfortable chairs in the medical industry. In this interview with Aesthetic Insider™ Radio, Jeff discusses how he built a company that since 1999 has reinvented the patient examination chair. Listen in and learn how he brought together a dream team of world class engineers with skills and knowledge from other industries such as automotive, spacerocket and computers to create the medical industry's most advanced patient examination chair. From 3D modeling and 3D printing, to an advanced and highly capable patient examination chair that can easily maneuver any patient and hold them as solid as a rock while they undergo treatment, this inspiring entreprenur will give you a new appreciation and understanding of how advanced patient examination chairs can actually help improve your patient results. To learn more about MTI, visit www.mti.net.